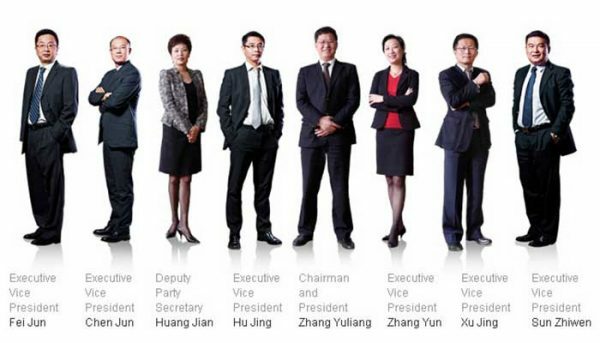 Greenland Group is a development firm based in Shanghai with international reach. 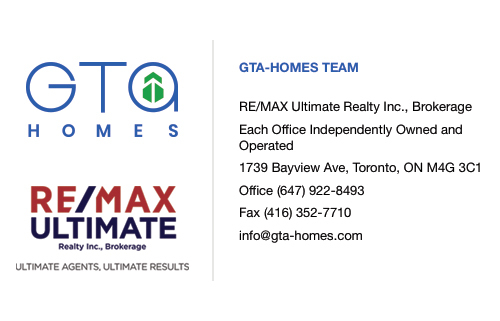 The organization, which was founded in 1992, made headlines in Canada recently with their $116-million purchase of a four-acre parcel of land on Lakeshore Boulevard East in Toronto. A global Fortune 500 conglomerate that’s listed on the Shanghai Stock Exchange, they’ve experienced a steady growth in market expansion over the years. They now have properties in Paris, London, Melbourne, New York and Los Angeles, as well as Toronto. 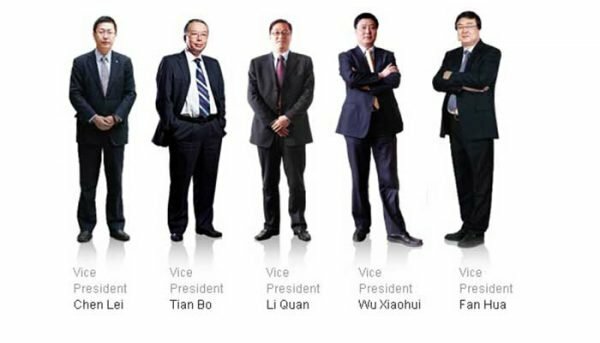 Considered one of China’s top developers, indeed, possibly the largest international developer as well, Greenland Group doesn’t shy away from the spotlight. Currently, four of their skyscrapers make the list for the top ten tallest residential condominiums worldwide. As of 2014, the company owned approximately 58-billion USD in assets. They began their involvement in the industry developing underutilized greenbelts around Shanghai, eventually investing in properties outside China and beginning to make a name for themselves internationally. They tend to favour elaborate, mixed-use projects in urban pockets, often combining residential, retail, office and hotel use into a single development that prioritizes convenient transit access. Some of their notable buildings include Spire London, a residential skyscraper in the London Docklands, Atlantic Yards, a 22-acre, mixed-use community in Brooklyn and the Metropolis Los Angeles. Their work incorporates 70 luxury hotels worldwide. The Lakeshore Boulevard East property, which is currently in the pre-construction phase, is not their first foray into Canada’s largest city. That would be King Blue Condos, a contemporary condominium and hotel development at 355 King Street West in the Entertainment District that’s slated for occupancy in 2018. 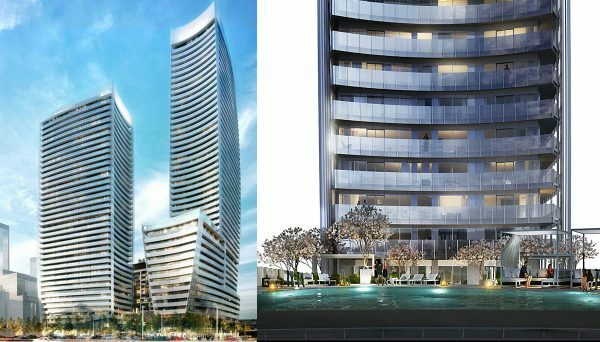 Featuring two glittering towers that rise 48 and 44 storeys atop a shared podium, it’s a distinctly modern project that showcases the sleek luxuries one typically associates with Entertainment District condominiums. These include granite countertops and engineered oak flooring, open-concept layouts and floor-to-ceiling windows. Amenities include a pool, rooftop terrace, courtyard and a dramatic Porte Cochere for a hotel-inspired entrance. 122 boutique hotel suites will be part of the development, representing the Primus chain’s first location in Canada. There’s also been talk that King Blue Condos will incorporate a 10,000-square-foot museum dedicated to Canadian theatre culture. We know less about the site on Lakeshore Boulevard East, but it’s slated to be designed by celebrity architectural firm Hariri Pontarini, which means we can expect a dramatic, modern and artful addition to the city’s vibrant waterfront community. To celebrate their third anniversary in Canada, which coincided with the announcement of Hariri Pontarini’s involvement in the project – Greenland hosted a warehouse party at the site. Henry Cao, President of Greenland Canada, was on hand to chat and mingle with party goers over drinks and appetizers. Other well-wishers included He Wei, the Chinese Consul General of Toronto and The Honourable Michael Chan, Minister of Citizenship, Immigration and International Trade. Local councillor Mary-Margaret McMahon attended too, congratulating the company on their successes and wishing them well in their future endeavours. This ambitious project includes four glittering high-rises, including three for residential use and one for hotel use. Spanning over 6 acres and two city blocks, the development also includes a public park, retail shops and entertainment facilities. It was the subject of much media attention when it was being built and is credited with helping revitalize the stretch of downtown LA it occupies. Rising a mind-boggling 125 storeys, this contemporary tower is hotel and condominium residence. It includes 186 residential units and 292 hotel suites and offers picturesque views of the Yangtze River. The third highest building in the world, it features a unique triangular design that narrows as it rises to provide extra stability in high winds. Spanning 14.5 acres, this mixed-use development sits adjacent to the Huang Pu River. It features upscale residential and hotel towers, office space, a retail market and cultural center. Its idyllic riverside location is also close to rapid transit and commercial districts within Shanghai.